Includes dive computer rental, 2 tanks (free nitrox 30% if certified), BCD, Regulator, Wet Suit, Mask, Fin, Snorkel, transportation from most Hotels, weights and refreshments. Required Open Water certification or equivalent Start time 8:30 AM Total time of Trip ca. 4 ½ hour Please Note that our booking window closes 16 hours prior to dive trip. Trips include 2 Tank morning Trip, Tanks (Free 30% Nitrox if certified), Dive Computer, BCD, Regulator, Wet suit, mask, snorkel, fins and weights. 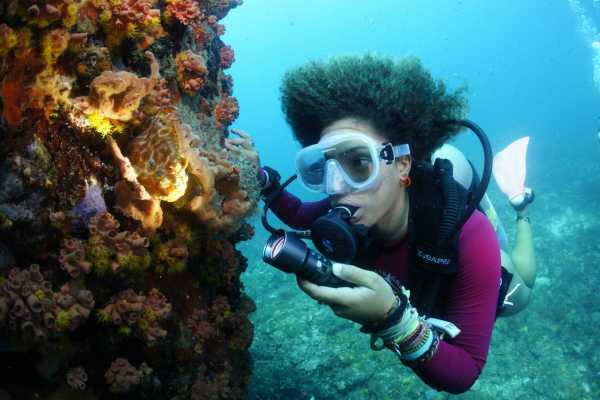 Scuba Packages Price with gear Price Without Gear (10% discount) 3 Morning Boat Trips / 6 tanks USD 396 USD 356.40 4 Morning Boat Trips / 8 tanks USD 528 USD 475.20 5 Morning Boat Trips / 10 tanks USD 590 USD 531 6 Morning Boat Trips / 12 tanks USD 720 USD 648 7 Morning Boat Trips / 14 tanks USD 840 USD 756 8 Morning Boat Trips / 16 tanks USD 960 USD 864 9 Morning Boat Trips / 18 tanks USD 1080 USD 972 10 Morning Boat Trips / 20 tanks USD 1120 USD 1008 GOT ALL YOUR OWN GEAR? USE THIS 10% DISCOUNT CODE "IGOTGEAR". Please Note that our booking window closes 16 hours prior to dive trip. The prices displayed on the list below will show once you have selected the day you’d like to start diving. The other trip days will be arranged upon your arrival. They dont have to be consecutive days. If you want to book more than 10 Trips please contact us directly. Can't get enough diving? Yes, with Aquanauts you can dive up to 3 times a day when booking this package. Enjoy a 2 tank morning trip, come back for lunch and hop on the 1 tank afternoon trip. 2 Tank AM + 1 Tank PM Boat Trips incl. DIVE COMPUTER, BCD, REGULATOR, MASK, FINS, SUIT, 80CFT tanks, FREE Nitrox 30% & weights. 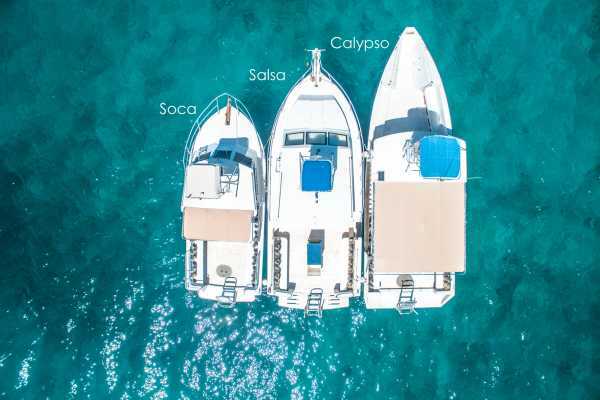 Scuba Packages Price Price without gear (10% discount) 3 x 2 tank AM + 1 tank PM Boat trips USD 545 USD 490.50 4 x 2 tank AM + 1 tank PM Boat trips USD 726 USD 653.70 5 x 2 tank AM + 1 tank PM Boat trips USD 842 USD 757.80 6 x 2 tank AM + 1 tank PM Boat trips USD 1010 USD 909 7 x 2 tank AM + 1 tank PM Boat trips USD 1,155 USD 1039.50 8 x 2 tank AM + 1 tank PM Boat trips USD 1,320 USD 1188 9 x 2 tank AM + 1 tank PM Boat trips USD 1,485 USD 1336.50 10 x 2 tank AM + 1 tank PM Boat trips USD 1594 USD 1434.60 GOT ALL YOUR OWN GEAR? USE THIS 10% DISCOUNT CODE "IGOTGEAR" Please Note that our booking window closes 16 hours prior to dive trip. 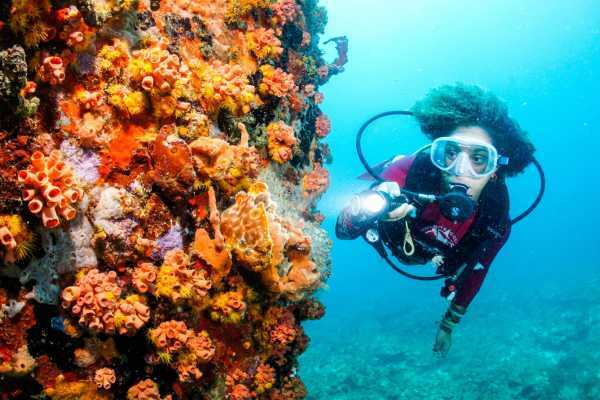 The prices displayed on the list above will show once you have selected the day you’d like to start diving. The other trip days will be arranged upon your arrival. They dont have to be consecutive days. If you want to book more than 10 Trips please contact us directly. Includes Dive computer, BCD, Regulator, 80cft tanks & weights, Nitrox 30%, Mask, Fins, Suit, Marine Park fee included in online bookings Required Open Water Certification Start time 1:45 PM Total time of course ca. 2½ hours Please Note that our booking window closes 16 hours prior to dive trip. GOT ALL YOUR OWN GEAR? USE THIS 10% DISCOUNT CODE "IGOTGEAR".